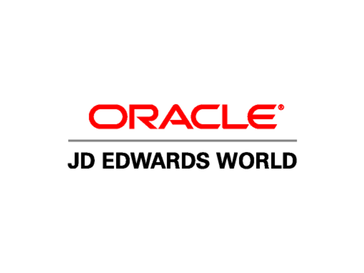 Work for JD Edwards World? 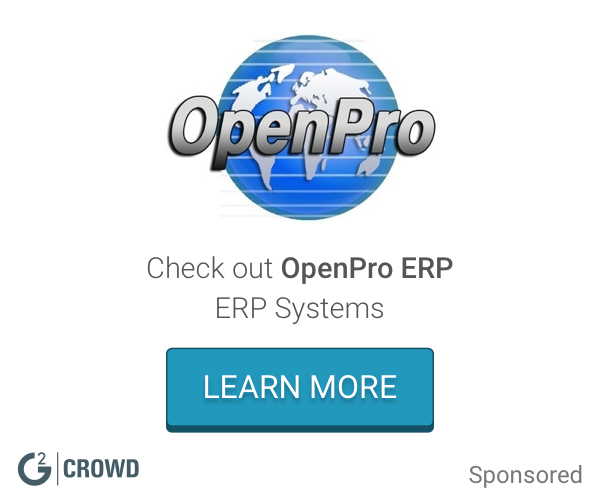 Learning about JD Edwards World? It is easy to navigate through the different menu's and save to your favorites. Make sure you get proper training on how to work and navigate the system because it can become highly confusing. I like best to write specific reports to end-user if you have knowledge of parameters and report writing. One can actually get out what is needed or preferred. The separate web-based print page functionality and the limited ability of formatting some reports to pdf. With the use of everything digital now, all reports should automatically hold print format on pdf reporting as well. To assess other financial reporting programs to ensure you are getting all that you need. Some programs are good for basic reporting. More complex reporting may require a more web based program. I am constantly running financial reports for client and financial review. I like the opportunity to run specific reports with my needs and data extraction with use of parameter inputs. "So easy to use and to teach others to use! Love this product!!" I had never used any software of this caliber upon taking one of my first job out of college! It was so user friendly and easy to learn and use! There is absolutely nothing that I don’t like about this program! Nothing it was an amazing program to use with ease!! Payroll and time sheets for several departments! I also used it to put invoices from different vendors into the system for pay. Also, I would do business expense reports for VP’s and code them in so they could get paid. I loved the ease of the program! Basic interface, easy to use. Customizable screen and able to toggle between two windows. Systematic issues with accuracy and lag time. Some screens lock with no way to exit out. "JD Edwards is a great program for businesses tracking and billing inventory"
The program easily tracks inventory though purchasing, receiving, and billing. The program is great for tracking purchases and inventory. Once the program was in use, inventory became much easier to track. "Solid Ocean Liner of a Program"
It can handle basically anything you throw at it having decades of built upon enhancements to accommodate almost every possible scenario. Its a truly comprehensive ecosystem that handles large enterprise-wide operations with a rich community. As with any large program, it can be a bit clumsy in places and feel pieced together with work arounds necessary to handle some situations. Its sort of unavoidable when you have such a large platform. payroll and time processing for thousands of employees a day to handle many variations of pay accrual, holidays, and state tax regulations. This tool is really good in terms of simplicity, flexibility, and strength to JD Edwards World security with robust, role-based security and several other enhancements. They should provide more robust feature and more flexible so that it should be more user friendly. This is helping customers meet global regulatory requirements by providing new localizations for supported countries. "I use this mainly for estimating projects (budgets) and issuing POs." Ease of use and that it links/syncs in with our BI and other accounting programs. Sometime (depending on what you are doing in the program) you have to enter information in multiple screens vs being able to do everything in one screen. Biggest benefit is that we are able to tie it into our BI software and our invoice approval software. "Not a good fit "
I like the current Payroll reports its better than we had. The long string of text on the quick hire page. Its outdated compared to People Soft. Sometimes the response time delays are longer than expected. Accounting troubleshooting. I’ve realized that troubleshooting accounting isn’t as easy as it seems. * We monitor all JD Edwards World reviews to prevent fraudulent reviews and keep review quality high. We do not post reviews by company employees or direct competitors. Validated reviews require the user to submit a screenshot of the product containing their user ID, in order to verify a user is an actual user of the product. Hi there! Are you looking to implement a solution like JD Edwards World?